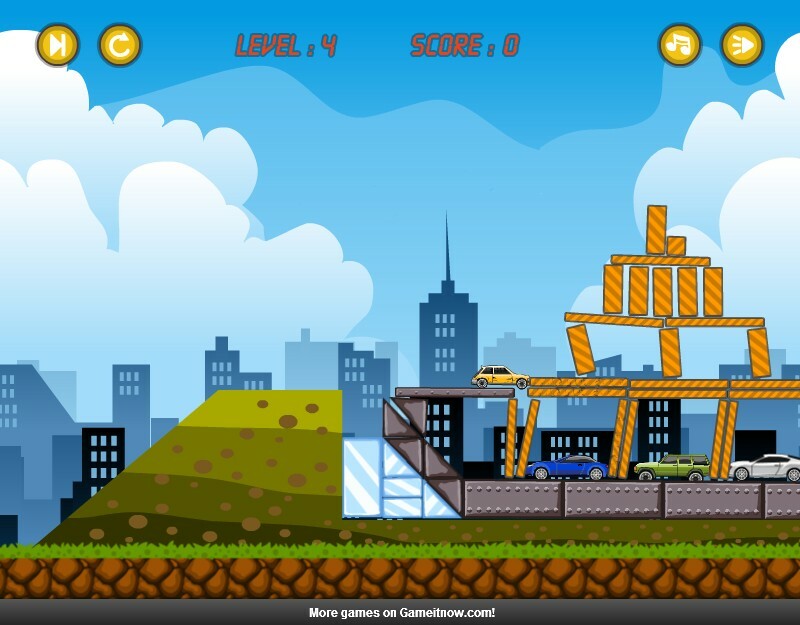 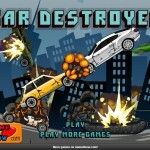 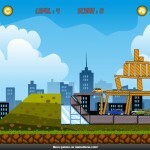 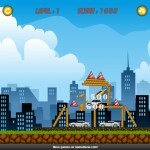 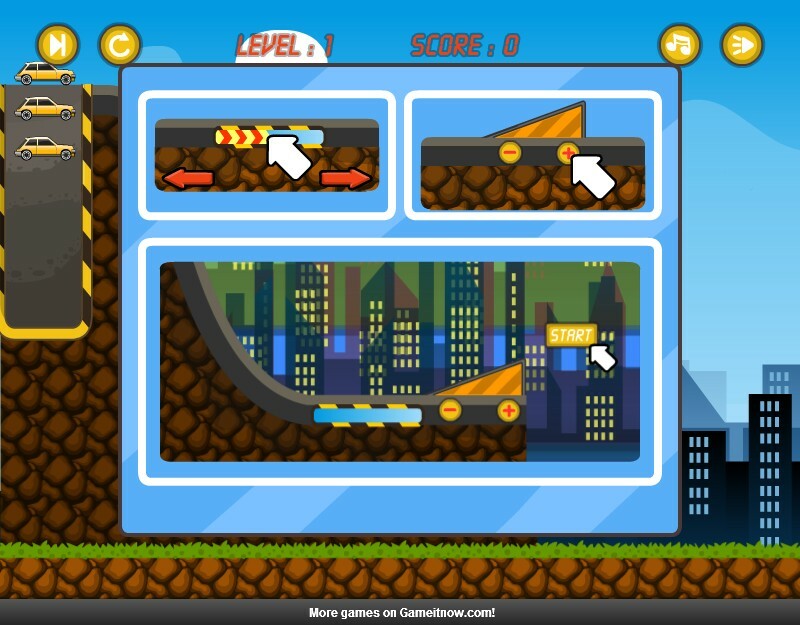 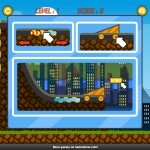 Demolition Car Siege Upgrade Physics Achievement Click to find more games like this. 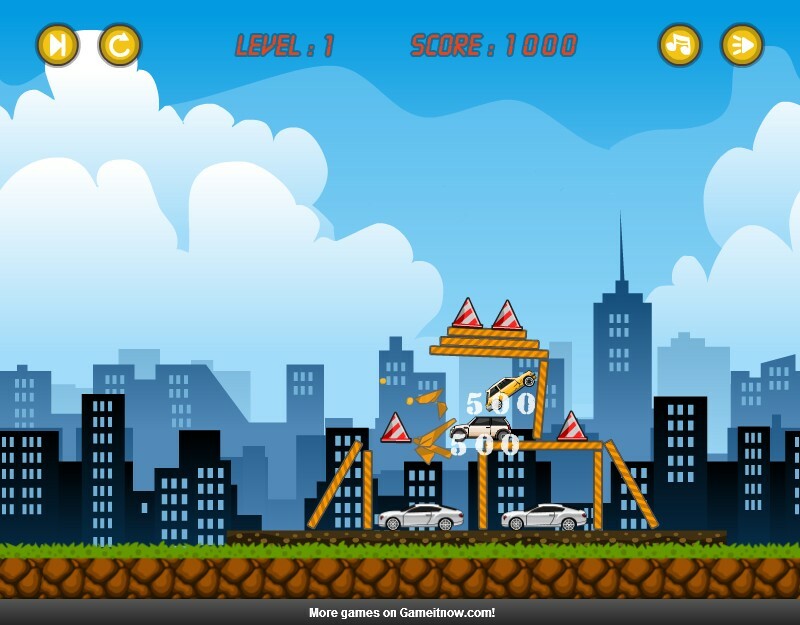 Set your ramp angle and speed before launching cars at other cars. 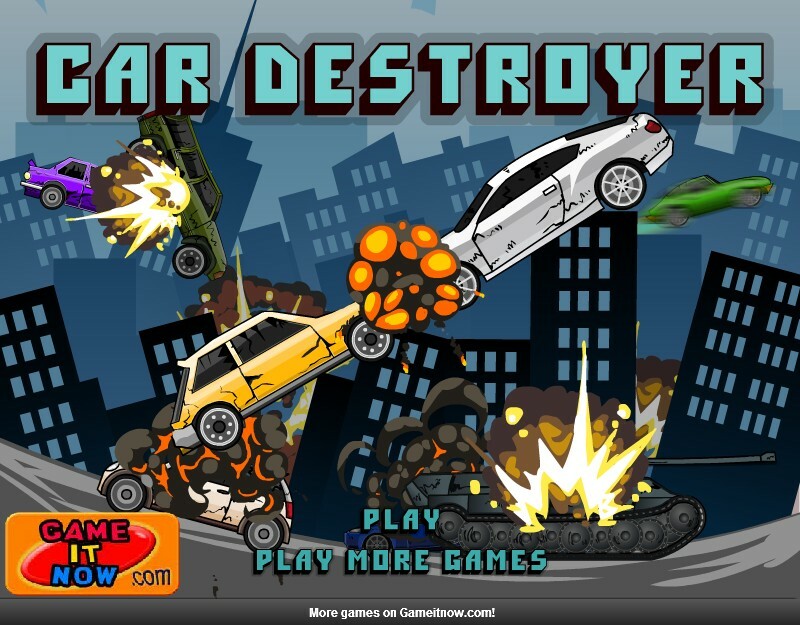 You'll have to destroy the car tower to get to the next level.